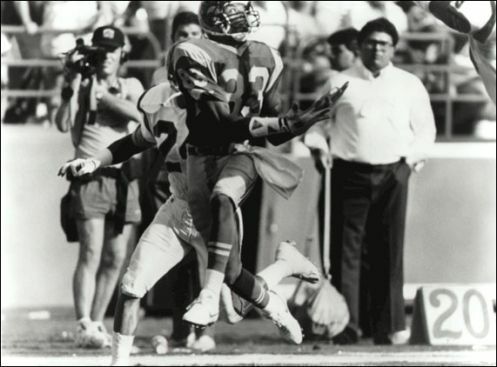 A second-round draft pick from UCLA in 1988 he played receiver for the Rams from 1988-1994. 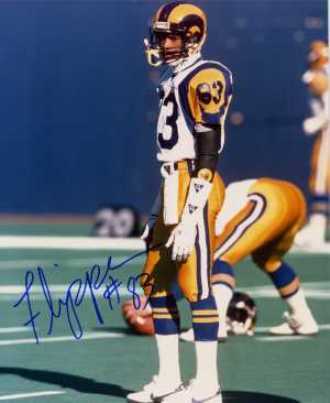 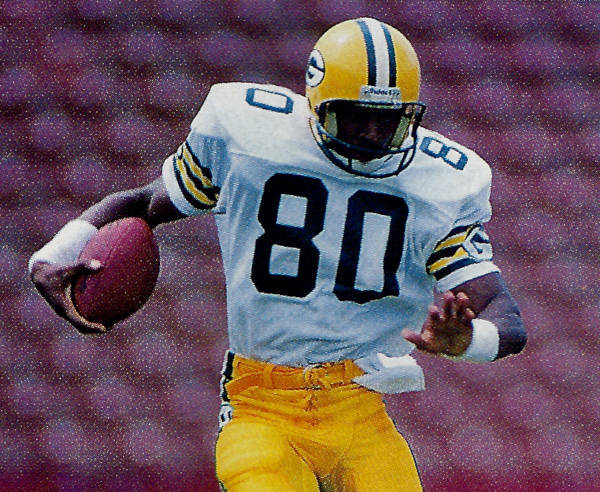 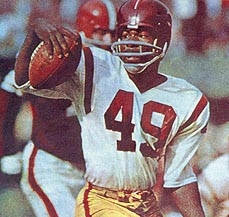 Best know for his record setting 15-catch, 336-yard game against the "Dome Patrol" New Orleans Saints defense in 1989. 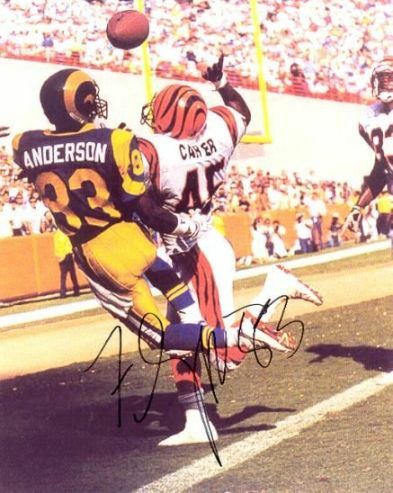 His career stats as a Ram - 259 catches, 5246 yards, a	20.3 YPC average and 26 touchdowns.